according to some media reports, The Facebook-owned company could soon allow people to post text-only Stories, with the ‘Text’ option now popping up for users in Europe. 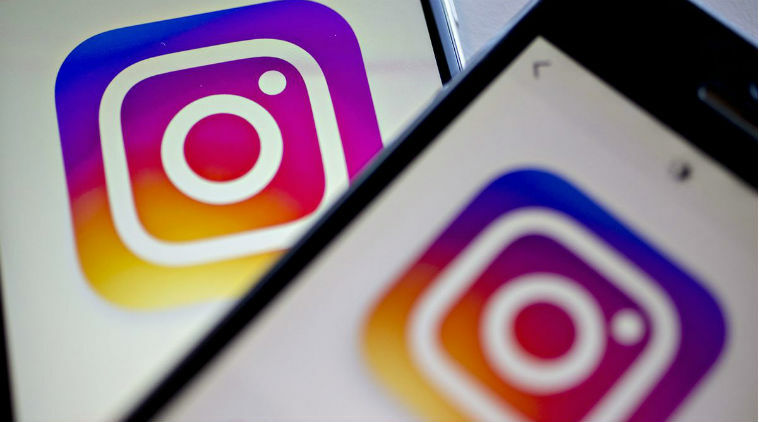 The report claims that Instagram started testing the text-only feature in Japan in December.Separately, Instagram is testing a new security feature that could notify users when someone takes a screenshot of their Stories. in a report “we are always testing ways to improve the experience on Instagram and make it easier to share any moment with the people who matter to you.”Instagram isn’t doing this totally on the sly, however. The first time a user attempts to take a screenshot of a story they will see a prompt that says the next time they screenshot a story the creator will be able to see. In other words: You’ve been warned.